If you haven't visited this site, its worth the stop! 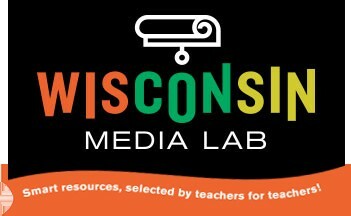 Wisconsin Media Lab is full of mulitmedia educational resources on everything from an electronic field trip to Colonial Williamsburg to becoming successful in Middle School. Browse by subject and grade to see all they have to offer! Not enough time for grading? Just create your test in Google Forms and let Flubaroo do the rest. 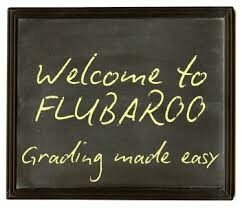 Flubaroo is a free tool that helps you quickly grade multiple-choice or fill-in-the-blank assignments. It also computes average assignment scores, average score per question, flags low-scoring questions and even emails students their grade! It's a piece of cake to set up, just follow my step by step instructions! This site requires a membership... but you can sign up for a free 30 day trial. 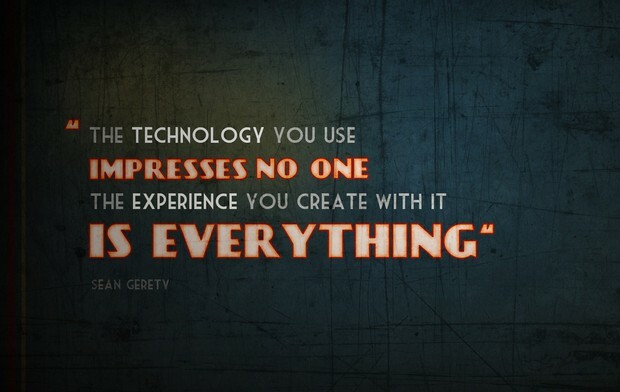 I have had a few teachers try it and love it! Flocabulary is an online library of songs, videos and activities for grades K-12. Students can learn about a wide variety of topics through catchy raps and other activities. Most units also include printable challenge questions and tests. 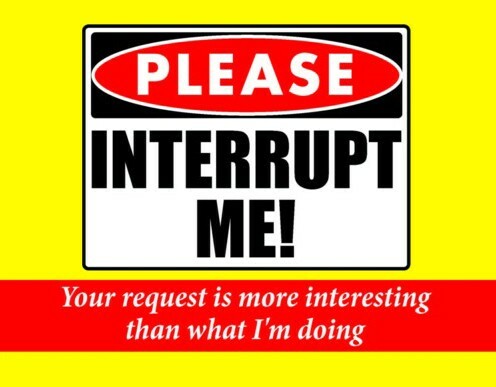 Please feel free to stop in or send me an email if you need any help with the above sites or anything else. I would love to spend more of my day working with both you and your students!